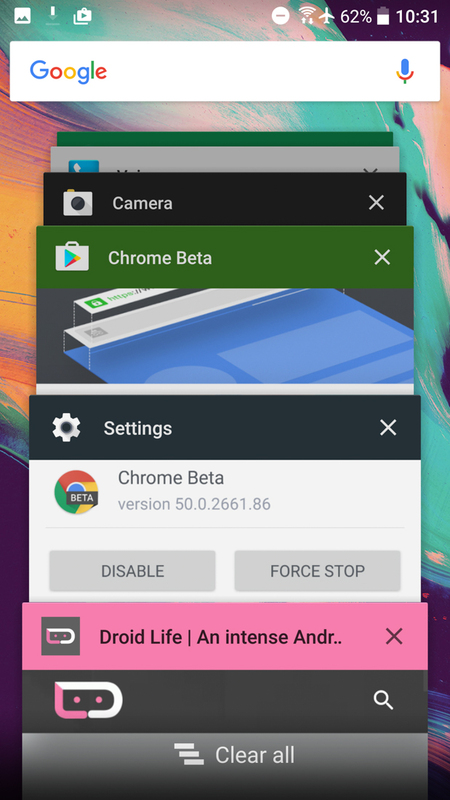 Chrome Beta 51 just showed up on Android and it killed off that never-quite-implemented-correctly “Merge Tabs” feature that was introduced back with the launch of Lollipop. 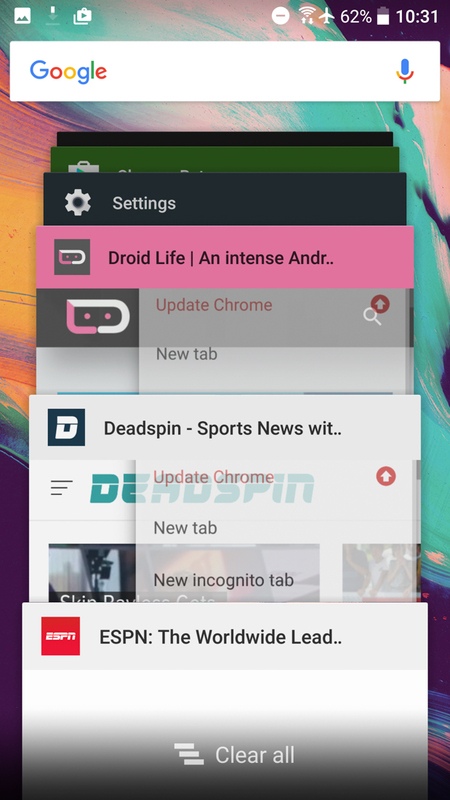 The death of tab merging first showed up in Chrome Dev a few weeks back, but now that it has made its way through to Beta, I think it’s safe to say that it is probably on the way out for good. 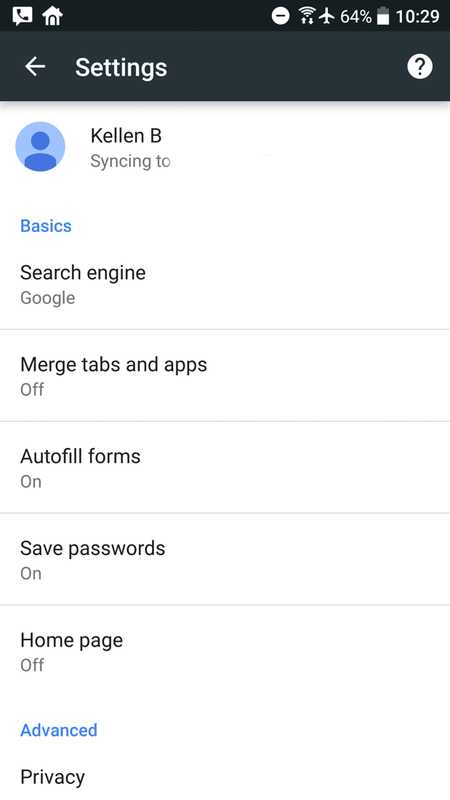 For those not familiar with “Merge Tabs,” we have to take you back a couple of years, to a time where Google thought that you wanted every single open tab in Chrome merged into your recent apps screen. That meant that if you had 5 or 8 or 15 tabs open, they were all intertwined with your apps, making a disaster of your app switcher screen and also making it insanely more difficult than it needed to be to switch between tabs. If you had “Merge Tabs” turned on, it also killed off the tab count button and ability to swipe across the action bar in Chrome to switch between tabs. It was awful, for the most part. 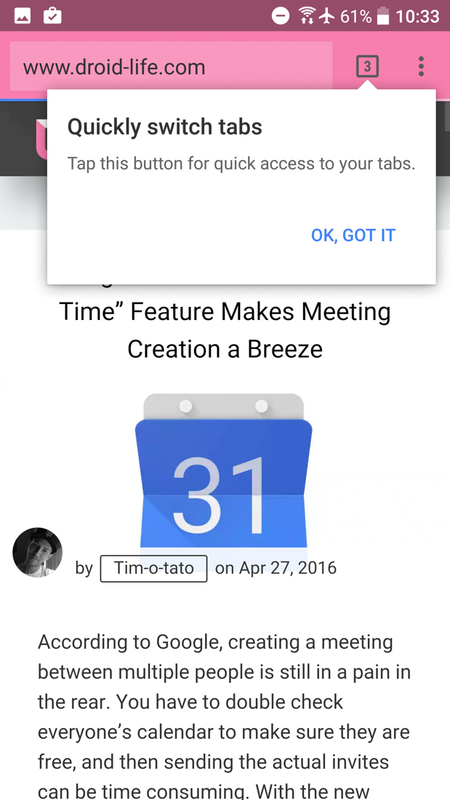 But really, all Google needed to do was let your tabs merge, while keeping the swiping and tab count button in the action bar and it wouldn’t have been that bad. But they never did that for some reason and now appear to be ready to abandon the idea. 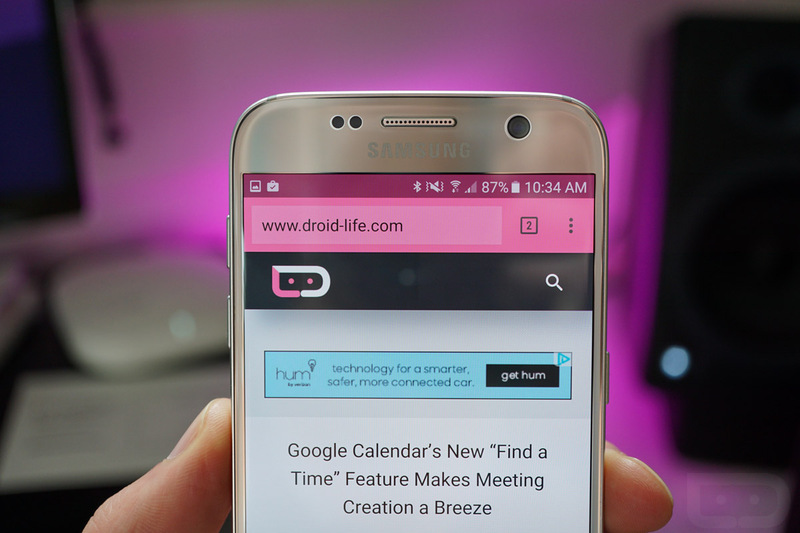 And to show you that merging of the tabs is now 100% gone, here is my HTC 10 before updating to v51. You can see I had it merged with three tabs open, all of which were showing in my app switcher. Then, post update, Google took those tabs out of the app switcher and stuck them back in Chrome, plus it then told me where I could find the tabs because merging is gone. Sad face? 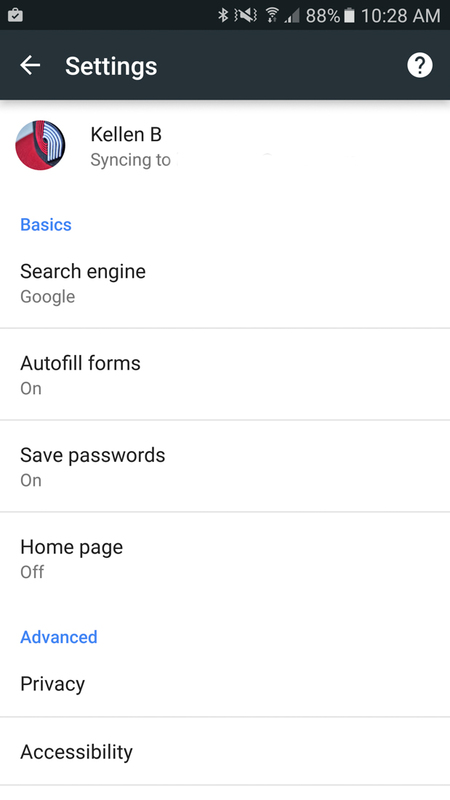 RIP, “merge tabs.” You were unused by many and likely won’t be missed.